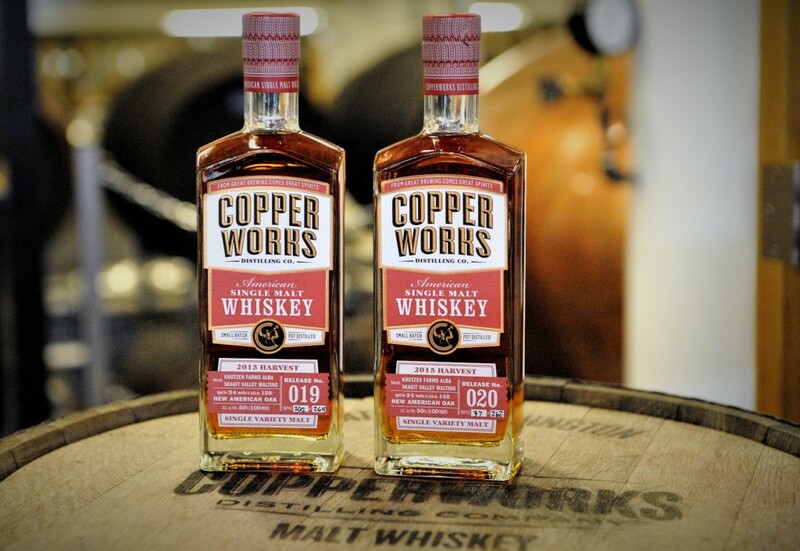 On February 2, 2019, Copperworks will offer the first releases in our new series of American Single Malt Whiskey. These whiskeys are made from a single variety of barley grown on a single local farm in one growing season and we refer to them Single Variety Malt Whiskeys. As with all our spirits, we start by brewing an un-hopped beer. For our first release in the series (whiskey releases 019 and 020), we made a beer from a barley variety named “Alba,” grown on the Knutzen family farm, located 70 miles north of Copperworks in the Skagit Valley. The barley was malted at nearby Skagit Valley Malting. 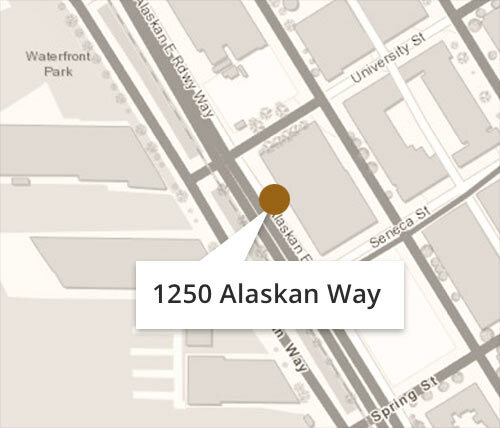 The whiskey was matured at our Seattle waterfront location for 34 months in full-size, charred, new American Oak barrels. We think the flavors of the Alba malt shine through in these releases, giving rich dried fruit and dark sugar flavors and aromas to the whiskey, along with floral and spice notes. Read our blog for more details on how these whiskeys were made. RELEASE 019: a single-cask release (from cask #138) made from 100% Alba Malt. Matured for 34 months in a full-size new American Oak barrel, with a #2 char, made by Kelvin Cooperage in Louisville, Kentucky. 750ml, 50% ABV. $76.49 (not including taxes or shipping). Available in Copperworks tasting room and online store on February 2, 2019. 264 bottles available. Buy Release 019 now. RELEASE 020: a single-cask release (from cask #142) made from 100% Alba Malt. Matured for 34 months in a full-size new American Oak barrel, with a #3 char, made by Independent Stave Company in Lebanon, Missouri. 750ml, 50% ABV. The release will be available through a small number of liquor stores, bars, and restaurants in the Seattle area.